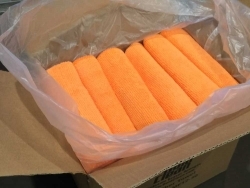 30 Pack of our 12" BoldClean Microfiber Towels. 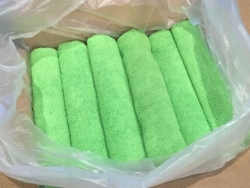 30 Pack of our 16" BoldClean Microfiber Towels. 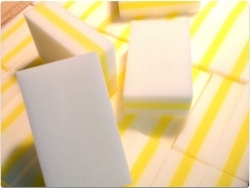 30 Pack of our Extra Strength BoldClean Eraser Sponges. 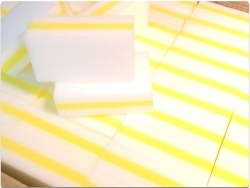 30 Pack of our BoldClean Sandwich Eraser Sponges. 200 Pack of our Extra Strength BoldClean Eraser Sponges. 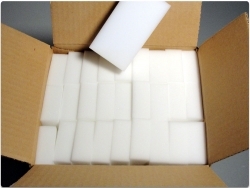 250 Pack of our BoldClean Sandwich Eraser Sponges. 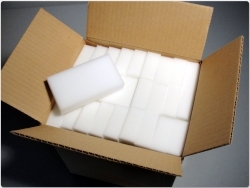 400 Pack of our Extra Strength BoldClean Eraser Sponges.